This week I was at one of our local business forums presenting on creating blogs that turn visitors into customers. 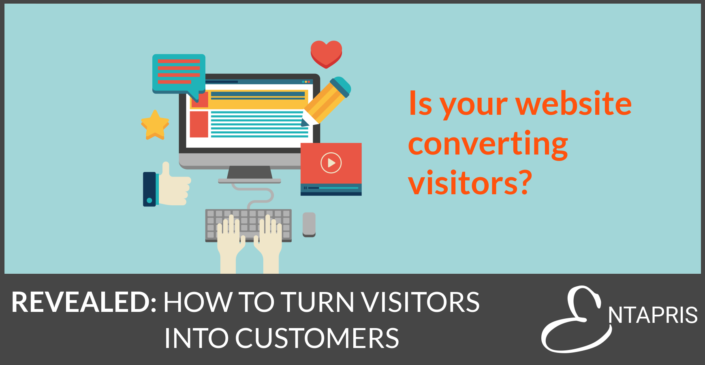 In my 10m 47s video I explain all the steps required to create a blog that converts website visitors into customers. Everyday I get tens of emails from companies telling me why I should buy their products and services. Last week I registered a new domain name and within a couple of hours I was flooded with emails offering me with assistance with everything from web design to SEO. They might be genuine offers from great companies but I'm not going to read them because they're unsolicited. Aside from the unwanted emails, I get a lot of email from companies I do know but either I don't read them or don't take up their offers. Looking to make money from the Internet? Feeling like you're being left behind, and it's about time you got on the bandwagon? 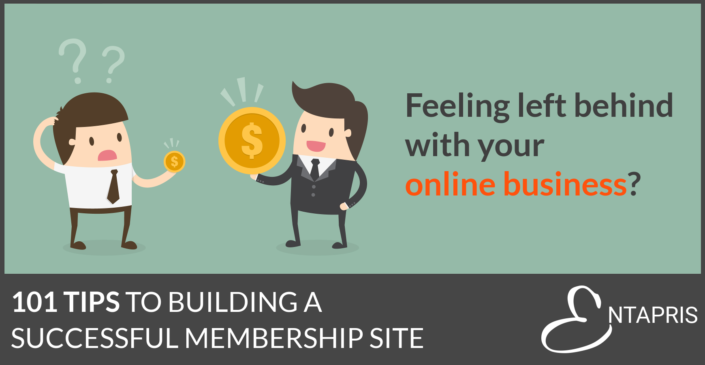 One of the most popular and successful ways is by running a membership site. A website where you can turn visitors into members of that your own online community and charge them for access to your content. Managing a membership wеbѕitе can be one оf the most еxсiting, rewarding and рrоfitаblе 'jоbѕ' уоu саn dо. Hоwеvеr, likе аnу business, you nееd tо gо into it with your eyes widе open. Hаving wаtсhеd hundreds of businesses launch their sites, I have compiled my 100 top tips to building a great membership site. I hоре you will find it uѕеful. 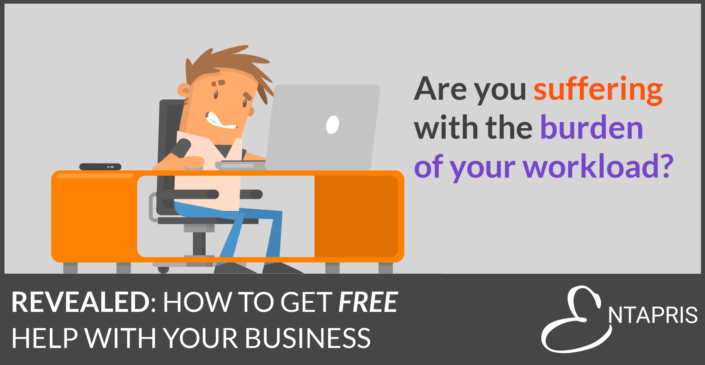 Know you should be blogging in order to build your business? But you're daunted by the thought of it and don't know where to begin. A well design blog demonstrates your expertise and guides people towards your business' products and services. 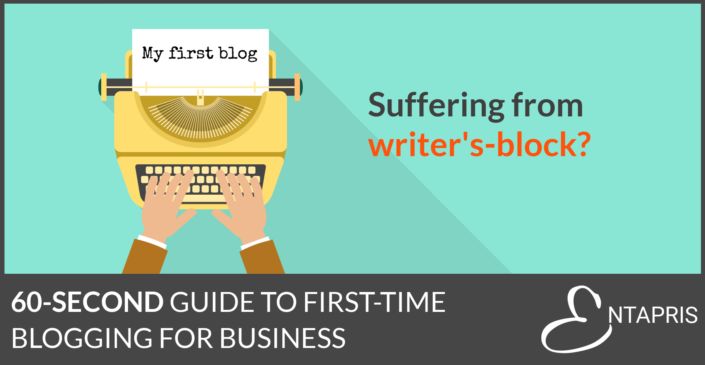 Here's our 60 second guide for first time bloggers that will help you kick start your article writing. Is your organisation suffering under the burden of administration? Are you up working until the early hours when everyone else has finished for the day? 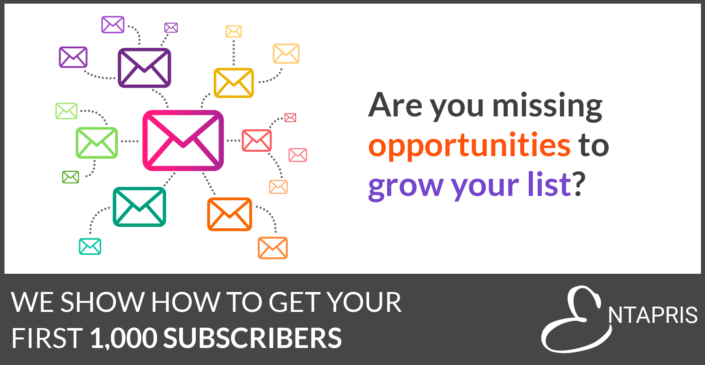 Sometimes, it can feel like you’re spending more time composing emails and sharing information than actually delivering services to your customers. This is a common problem, especially for small businesses or community groups. So, what if it was possible to get someone else to do some of your administration for you at zero cost? How good would that be?! 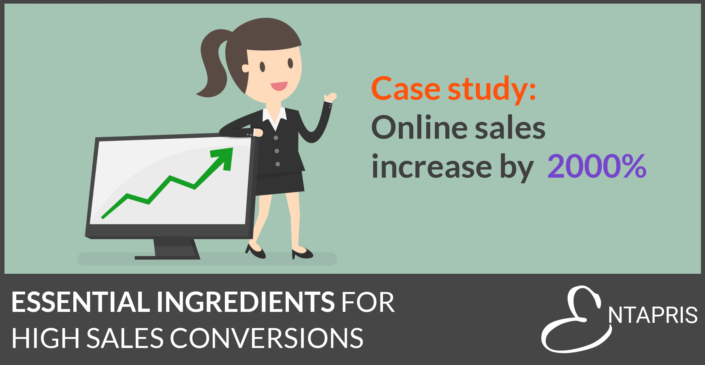 Are you an established business with low online sales? This was the precise situation for Watergate Farm in Bedfordshire. Brothers, Chris and David, had developed a successful business over many years, raising sheep and turkeys. They had adapted their business in response to the various pressures on farming, and built a loyal following by providing a caring and personal service with high quality products. Despite all this, online sales could be counted on just one hand, representing just a fraction of their overall sales. A common trap that many businesses fall into is not make the most of relationships they build with their current customers; this leads to a loss of business and slowed growth. 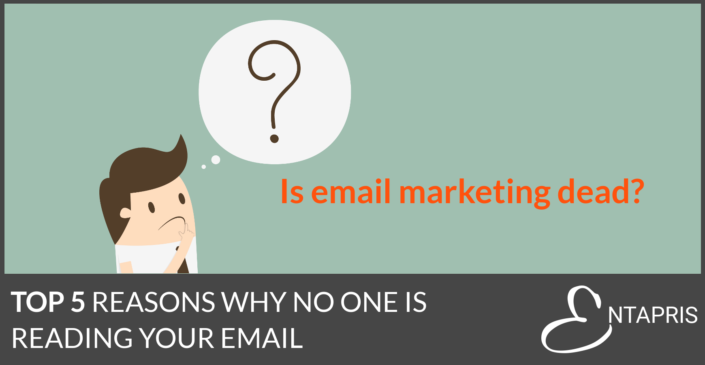 Email marketing is a simple way for businesses to demonstrate the value of their products and services to both current customers and prospects. It provides an opportunity to talk about the problems and needs together with potential solutions - solutions that your business has already provided to other delighted customers. Of course, none of this is possible if you’re not actually building a subscriber list in the first place. 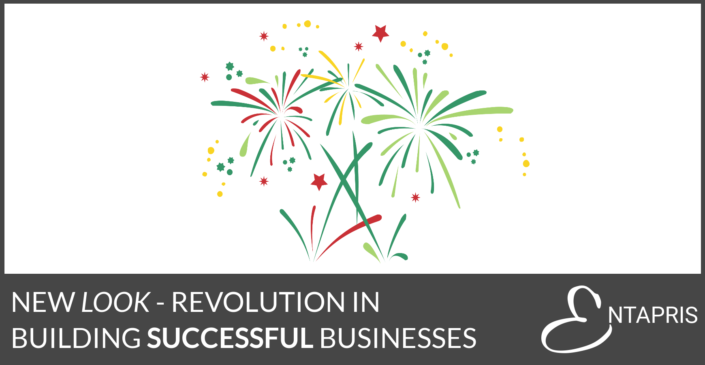 We are delighted to announce the launch of our new website and our lovely new brand, which coincides with the launch of our brand new eAcademy - an online training and support service for small and medium sized business. We've been putting the old grey-matter through it's paces for the last couple of months and everything has now come to fruition; we're so excited! Want to get the inside track? Join our FREE Digital Strategy Insiders’ Club!